Kairana, the seat in Western Uttar Pradesh which cemented the alliance of historic enemies Akhilesh Yadav and Mayawati, votes today. 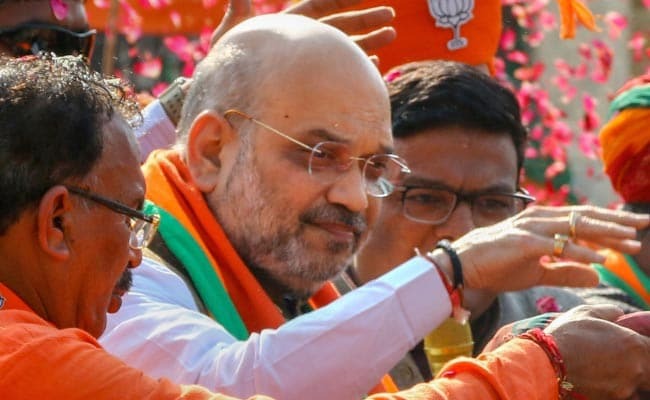 But a lot has changed from the euphoria of the "Kairana Model" nearly a year ago which saw their combined force defeating the BJP in a crucial by-election and forged the way for their parties to fight together for the 80 seats in Uttar Pradesh in an attempt to block Narendra Modi's re-election. As 8 constituencies in Uttar Pradesh vote today - including Kairana - the big conspiracy theory is Mayawati's supposed dalliance with the BJP in politically hyper-active UP. Speculation apart, Mayawati's recent actions have caused huge worry among senior opposition leaders across the spectrum. 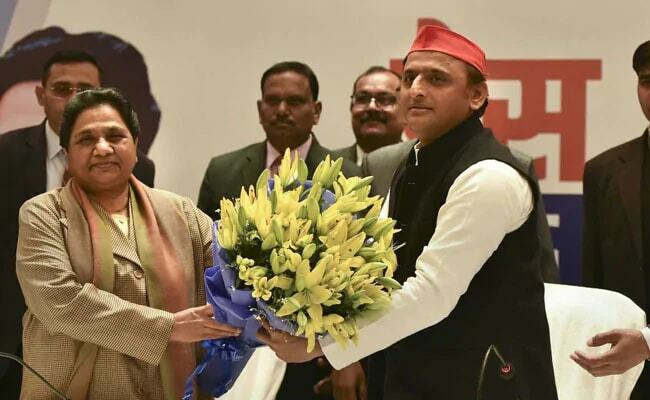 They cite her public appeal to Muslims in UP not to waste their votes on the Congress, which has been excluded from her partnership with Akhilesh Yadav. This appeal, whether it works or not, is a huge solid to the BJP as it is likely to ensure that it will consolidate Hindu upper caste votes while Mayawati and the Congress are perceived as battling for Muslim voters. 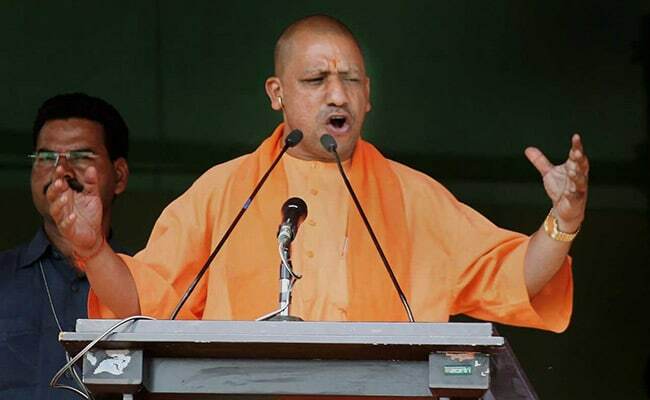 Yogi Adityanath, the monk who is the Chief Minister of UP, launched quickly after Mayawati's appeal into one of his own favourite themes "Ali vs Bajrangbali", which polarizes the vote with religion. Mayawati has fiercely attacked the BJP in her speeches but has been equally vociferous in her attacks on the Congress, calling both parties two sides of the same coin. Considering that the Congress itself has conceded that its play in UP is more for the next assembly election and that this general election holds little hope for the party, Mayawati's slamming of it on the same scale as the BJP seems bizarre. To this columnist, it seems to indicate that in the transactional politics that "Behen-ji" practices, she is open to doing business with either national party, depending on the May 24 result, after her equal opportunity bashing of both. This is likely causing acid reflux for her ally Akhilesh Yadav, who is gentle in his criticism of the Congress, just going through the motions, keeping channels open for a post-election alliance. Senior leaders tell me that Mayawati has made an issue of Yadav's approach to the Congress and has asked him to attack the Congress with vigour. Mulayam Singh Yadav, former Samajwadi Party chief, has taken to lamenting that his son is a hard bargainer only with his own family (referencing uncle Shivpal Yadav's exit and founding of his own party), while virtually rolling over for other leaders and parties. Yadav Junior had rashly conceded 100 seats to the congress in their ill-starred alliance for the assembly election. The BJP romped home with a record majority. Even then, Mayawati had fielded a hundered Muslim candidates and ensured optimum cross-polarisation for the BJP. Amit Shah, BJP president, boasted in public rallies that he had not given any tickets to people who form "vote banks", code for Muslims. Mayawati is apparently annoyed with the Congress for trying to prop up Bhim Army Chief Chandrashekhar "Ravan", a fellow Jatav Dalit popular with the youth, against her. But, like most of the Congress's efforts in U,P the outreach has been a non-starter with Priyanka Gandhi, General Secretary for UP (East) meeting him once and then no follow-up. Mayawati is also upset that her closest aide for three decades, Naseemuddin Siddiqui, whom she expelled from the BSP in 2017, has been given a Congress ticket for a constituency that votes today. Mayawati is learnt to have complained about the Congress attitude to several leaders. She reportedly told Kamal Nath, Madhya Pradesh Chief Minister, "You (the Congress party) want the elephant (her party symbol) to give you a free ride to Delhi. I will not allow it". The Congress also has serial complaints against her which range from arrogance to unreal seat demands. All this attrition in the opposition has made the BJP happy. After all, the "Kairana Model" was to ensure one single candidate against the BJP. This is the only arithmetic that ensures that the BJP does not win. However, Shah has ensured the BJP faces multiple candidates nearly everywhere in UP. Shivpal Yadav's party, which is set to cut the SP's votes, is apparently funded by the BJP. Yadav was blunt, telling me,"I don't like my nephew (Akhilesh) who has insulted me. I may do business with the BJP". The uncle's intentions may be public but "Bua" Mayawati has so far kept quiet on a post-poll deal with the BJP. 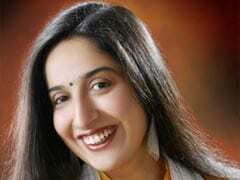 A pointer is her closest aide Satish Mishra's relative by marriage, Anuradha Mishra, joining the BJP on March 9. More acid reflux for the opposition.